Do you like Infiltration? Share it with your friends. 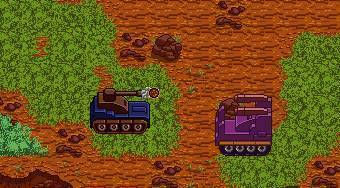 Infiltration - choose a tank or a plane and fulfill different tasks in different missions.